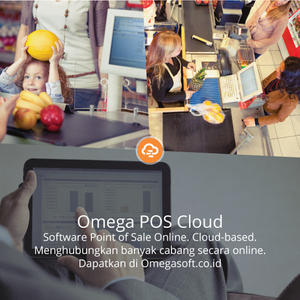 Point of sale (also called POS or checkout, during computerisation later becoming electronic point of sale or EPOS) is the place where a retail transaction is completed. It is the point at which a customer makes a payment to the merchant in exchange for goods or services. At the point of sale the retailer would calculate the amount owed by the customer and provide options for the customer to make payment. The merchant will also normally issue a receipt for the transaction. The POS in various retail industries uses customized hardware and software as per their requirements. Retailers may utilize weighing scales, scanners, electronic and manual cash registers, EFTPOS terminals, touch screens and any other wide variety of hardware and software available for use with POS. For example, a grocery or candy store uses a scale at the point of sale, while bars and restaurants use software to customize the item or service sold when a customer has a special meal or drink request.